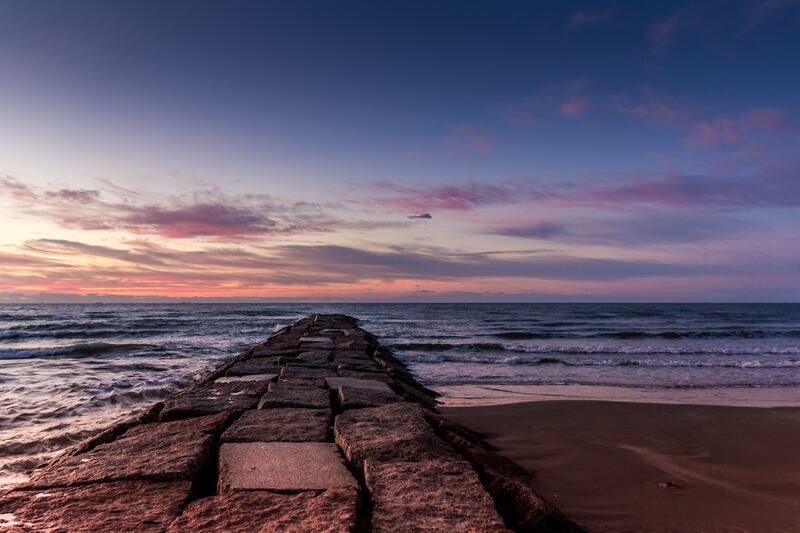 Dawn breaks over the Gulf of Mexico and Galveston, Texas. 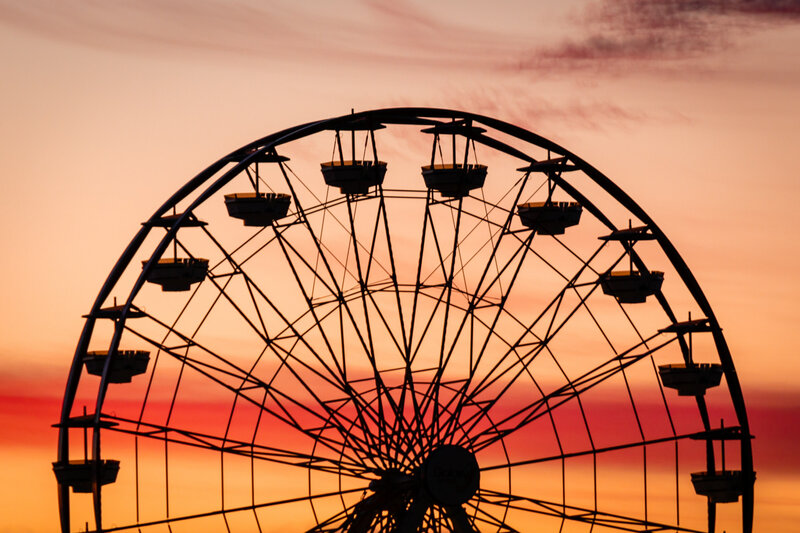 Detail of the Ferris wheel on Galveston, Texas’ pleasure pier as the sun rises over the Gulf of Mexico. 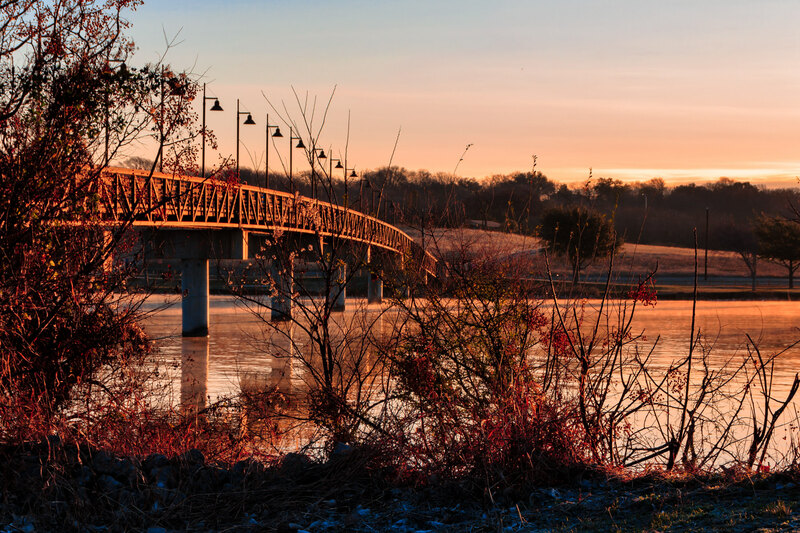 The golden light of the sun’s first rays illuminates a footbridge over an inlet of Dallas’ White Rock Lake. 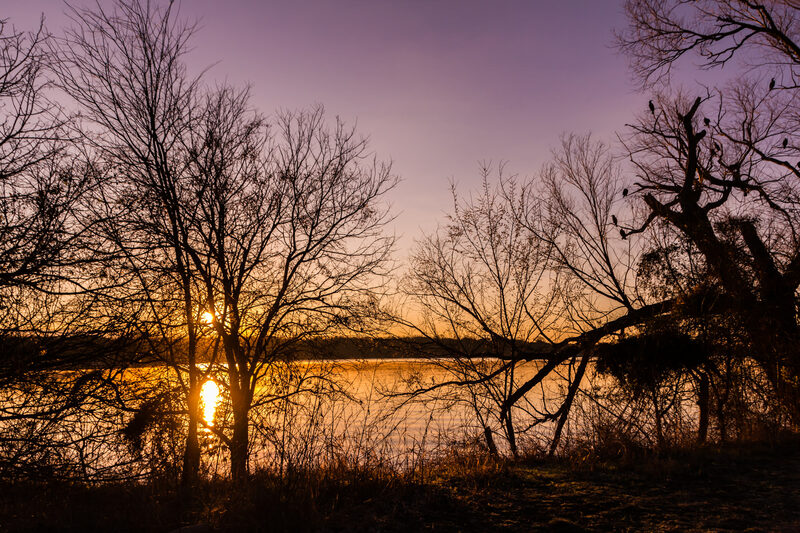 The sun rises over White Rock Lake, Dallas. 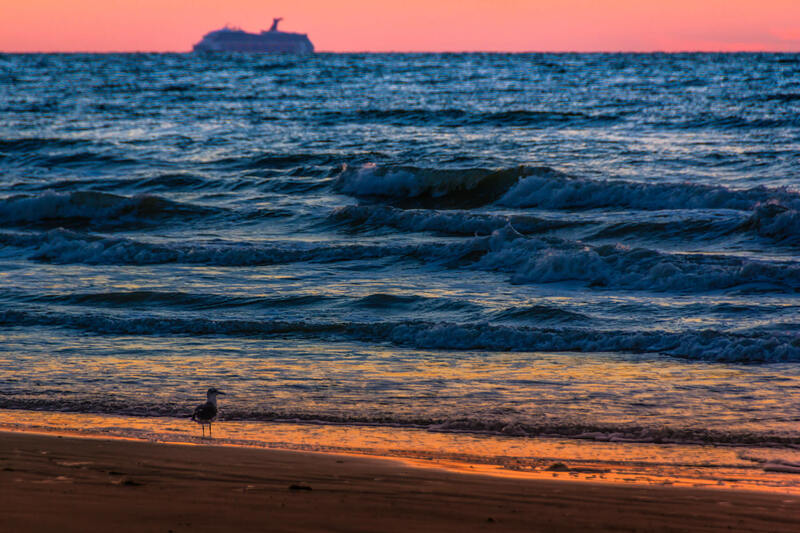 A Carnival cruise ship sails into the Port of Galveston on an early morning in the Gulf of Mexico. 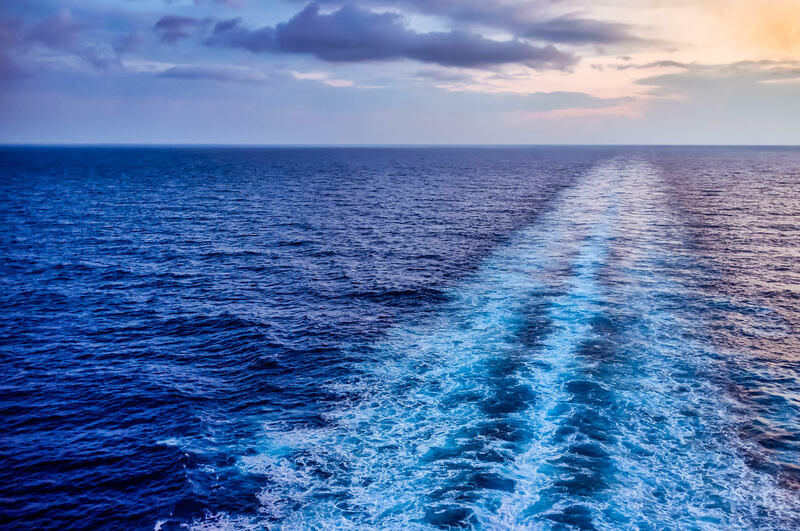 The cruise ship Carnival Triumph‘s wake leads to the horizon somewhere in the Gulf of Mexico. 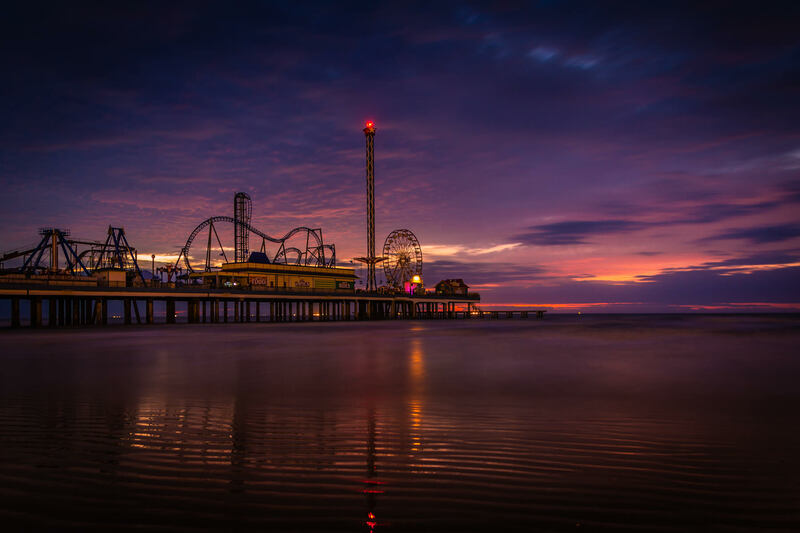 A fifteen-second pre-dawn exposure of Galveston, Texas’ Pleasure Pier. 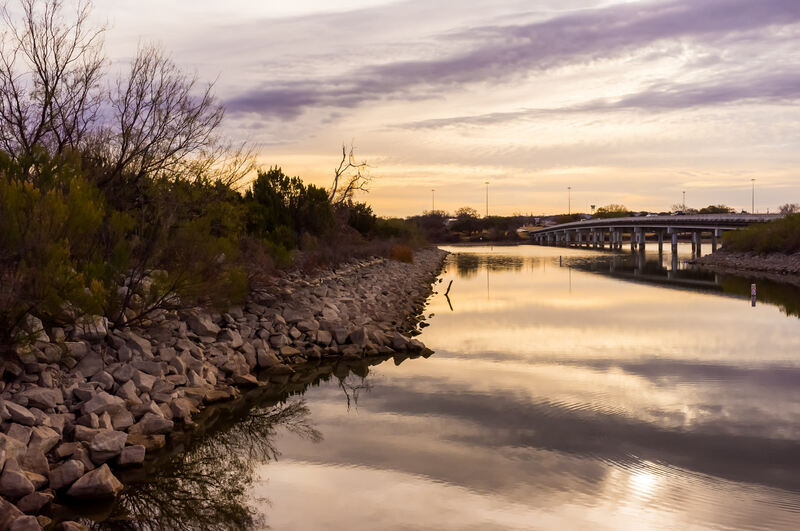 The sun’s first light illuminates Lake Granbury, Texas. 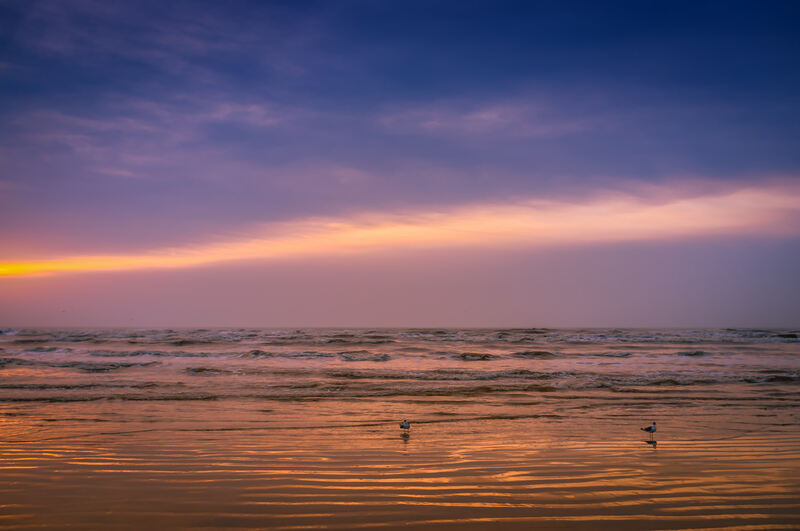 The sun rises over the Gulf of Mexico east of Galveston Island, Texas. 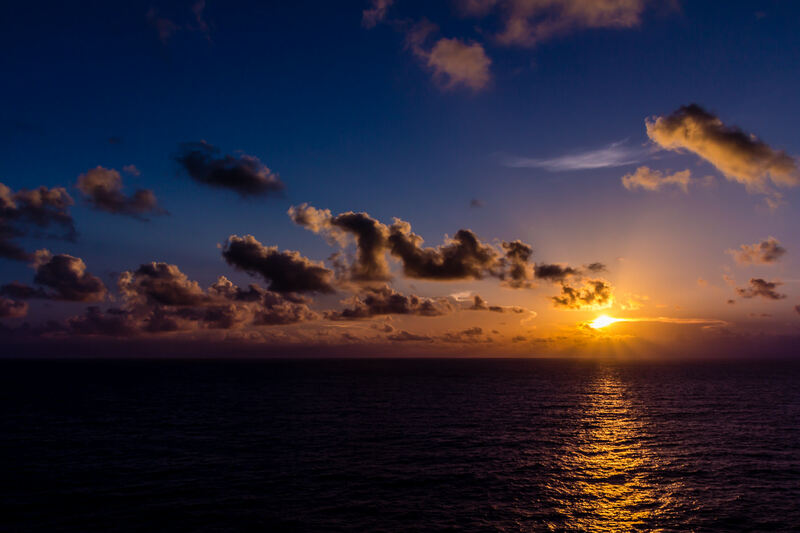 The sun rises over the Gulf of Mexico, as seen from the deck of the cruise ship Carnival Triumph.